Not long ago different rhythms started coming out of Uganda: polyrhythmic percussions, catchy voices, booty and tropical bass. That’s the style of Kampire, a DJ promoting a flourishing scene and a writer with a special interest in gender relations and feminism. 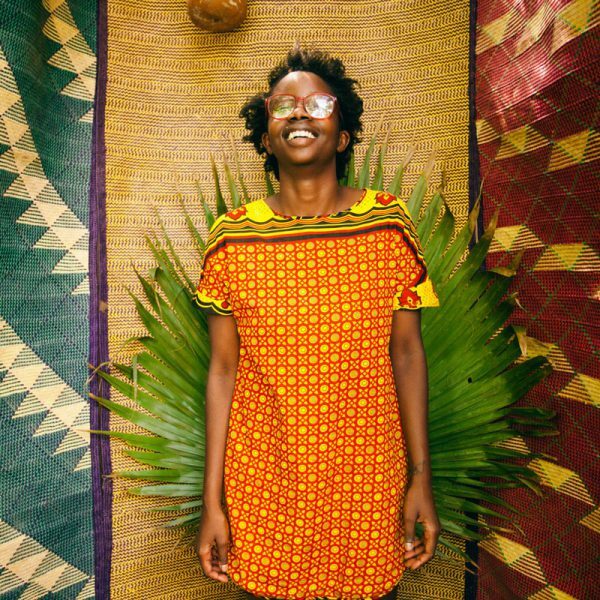 For several years now, Kampire has been at the forefront of the country’s dance music from the key label and collective Nyege Nyege Tapes, the seed that’s revolutionizing and inspiring crowds in this scene unknown to Western culture. In addition, she has not only helped put Uganda on the musical map, but she’s also one of the most remarkable profiles of the new wave of African artists serving as a meeting point between East African music and Western electronica. Her sets reveal new sounds to European dance floors, melodies and rhythms from a yet-to-be discovered folklore; what better place for it than Paradise 2019?